The listing reads that “with the Scout app, we start to explore browsing and consuming content with voice.” As far as the applications for the platform, there’s no real information as to what the browser will be capable of or used for. That may be beyond the scope of the meeting, as the Scout gathering is focused more on the technical requirements for a Mozilla voice browser. It’s clear from the listing that the Mozilla voice browser, scout, is at a very early stage in development. “This talk will discuss the architecture and key components needed for a voice platform, the required capabilities of those components, and the challenges of working withi the limitations and confines of existing platforms..
We have no idea at this point when we’ll hear more about the Mozilla voice browser, but it will likely be a long way out considering that they are still in the planning stage. In a statement to Engadget from a Mozilla spokesperson, “we use our internal All Hands conference to come together so we can plan and build for the future. We know there is a great deal of excitement about the early stage projects and initiatives we explore at this event. We look forward to discussing these efforts publicly when they are further developed. The Mozilla voice browser would be a relatively novel concept, but Google, Apple, Amazon and Microsoft are already far along in the development and refinement of their own voice programs. It’s not very surprising that Mozilla would jump in to give their own take on the technology. One of the benefits of the Mozilla voice browser when compared to the competition will likely be the company’s more responsible use of data. For example, Facebook is looking to get in on some sort of voice product, but considering the privacy issues and widespread data collection that they are engaged with a lot of people may be less interested in using the feature. 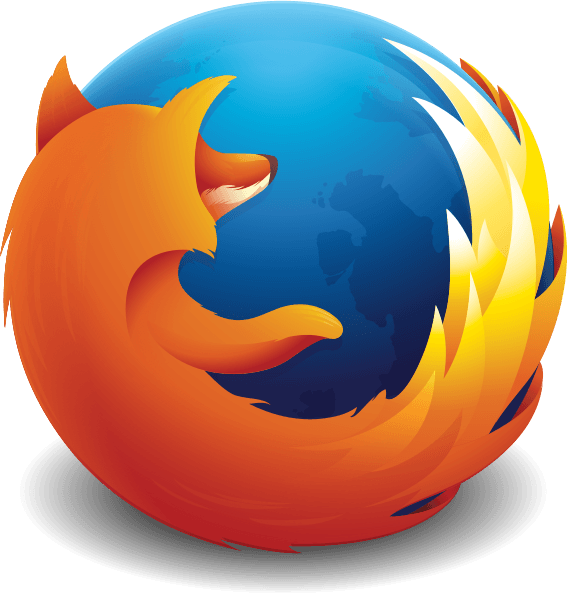 Mozilla, especially with the introduction of their newest browser, has remained dedicated to responsible use of user data. For those who are worried about privacy while online, Firefox is one of the top widely-available options — and this new Mozilla voice browser should be no exception.